Published 26th September 2012 by Jon Scaife & filed under Misc Hardware. Last updated 30th September 2012 . CPU E350 1.6GHz £0 E450 1.65GHz £0 A 50MHz increase. Feeble! Total: £279 Total: £300 A 7.5% increase in price. Over­all the sys­tem is sig­ni­fic­antly faster thanks to the extra RAM and SSD. The PSU is also more effi­cient. 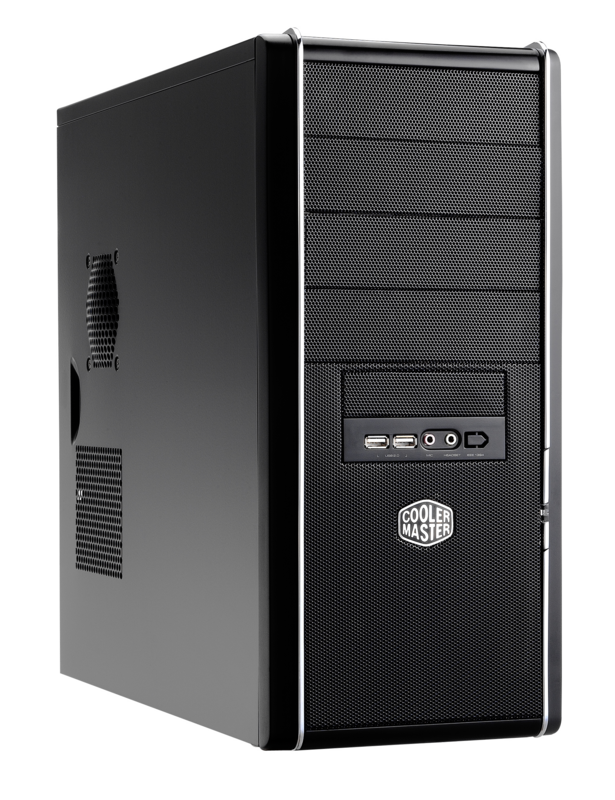 CPU Intel Core i3 2100 3.1GHz £95 Intel Core i3 3220 3.3GHz £97 Basic­ally the same price for an extra 200MHz. Slow pro­gress! RAM Cor­sair 8GB DDR3-1333 kit £37 Cor­sair 8GB DDR3-1333 kit £28 Memory con­tin­ues to fall. 16Gb is almost attain­able! Stor­age Cru­cial M4 64Gb £80 OCZ Ver­tex 4 128Gb £90 SSDs have shown remark­able pro­gress — a doub­ling in size and a per­form­ance boost for nearly the same money!